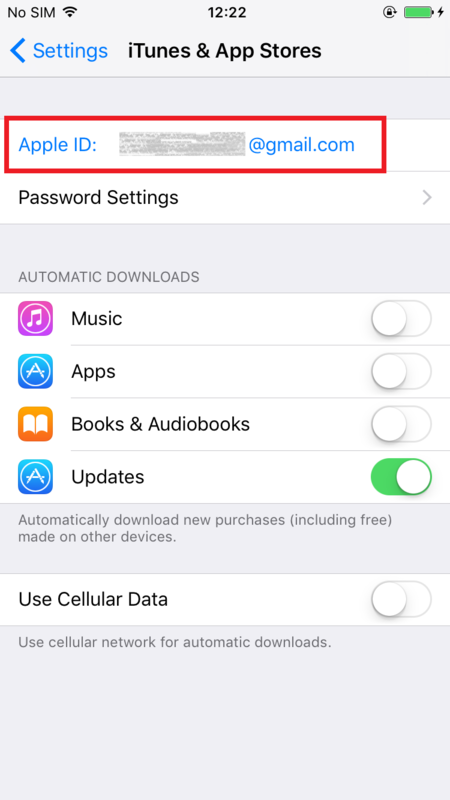 This page introduces how to cancel your subscription that joined from iOS devices. 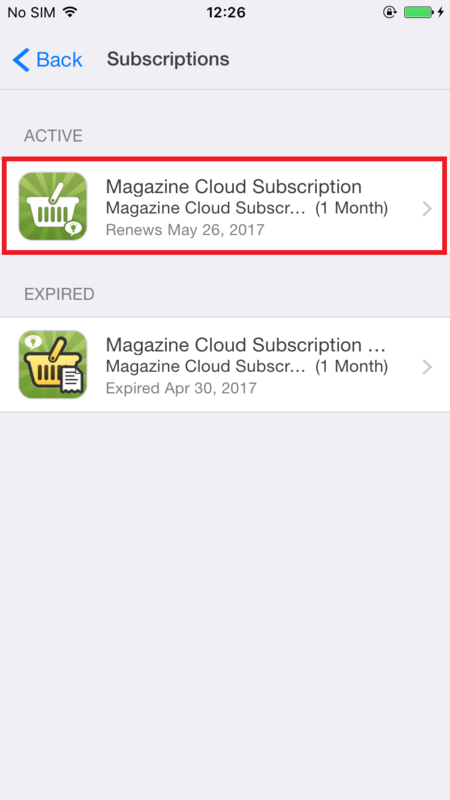 *Your membership or subscription might renew if you don’t cancel your membership or subscription more than 24 hours before your renewal date. 3. 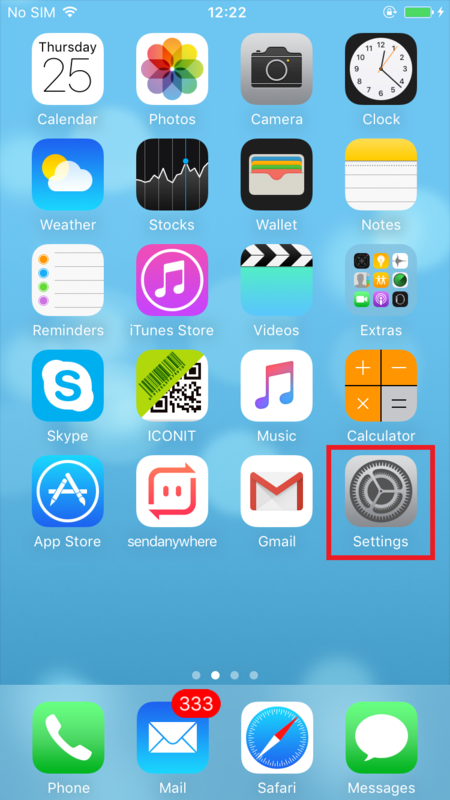 Tap your “Apple ID” at the top of the screen. 4. 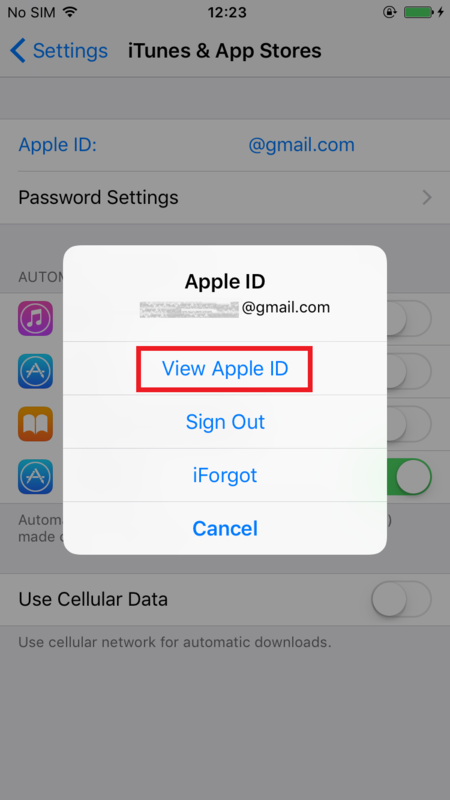 Tap “View Apple ID”. 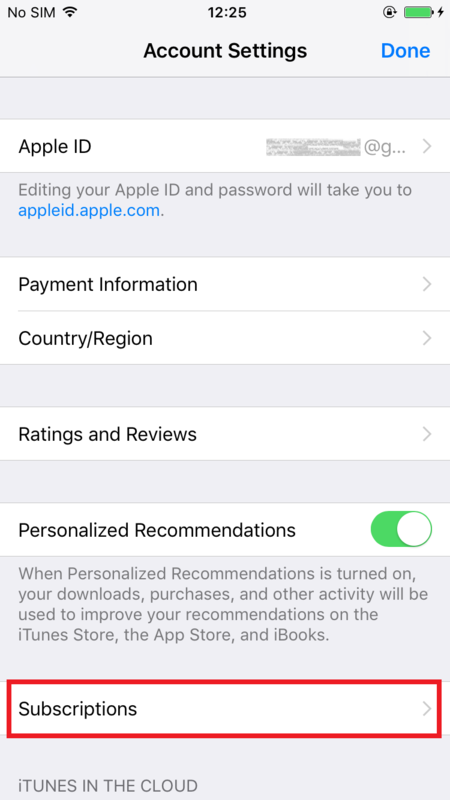 You might need to sign in or use Touch ID. 6. 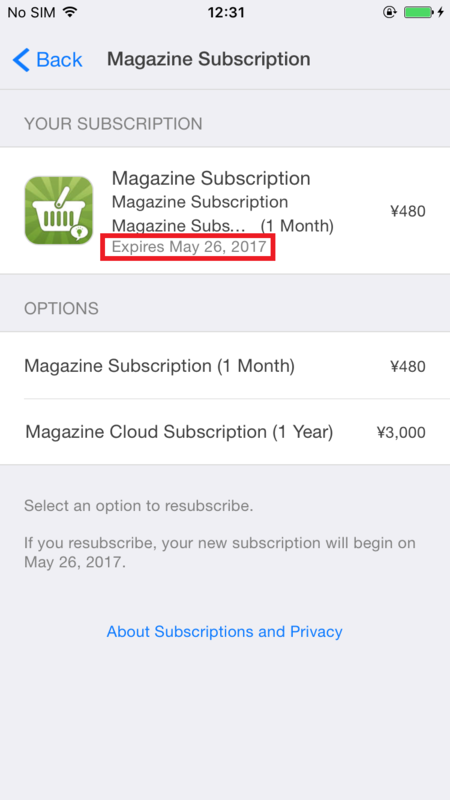 Tap the subscription that you want to manage. 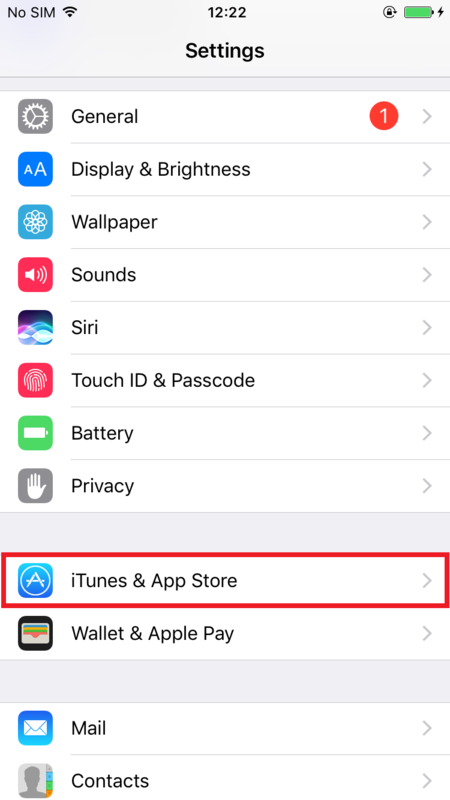 *If you don’t see a subscription but are still being charged, make sure that you’re signed in with the correct Apple ID. 7. 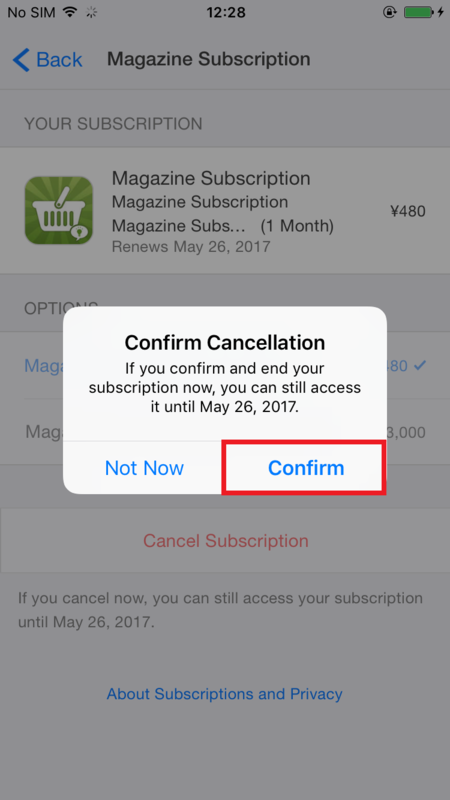 Tap “Cancel Subscription” to cancel your subscription. *If you cancel, your subscription will stop at the end of the current billing cycle. 9. 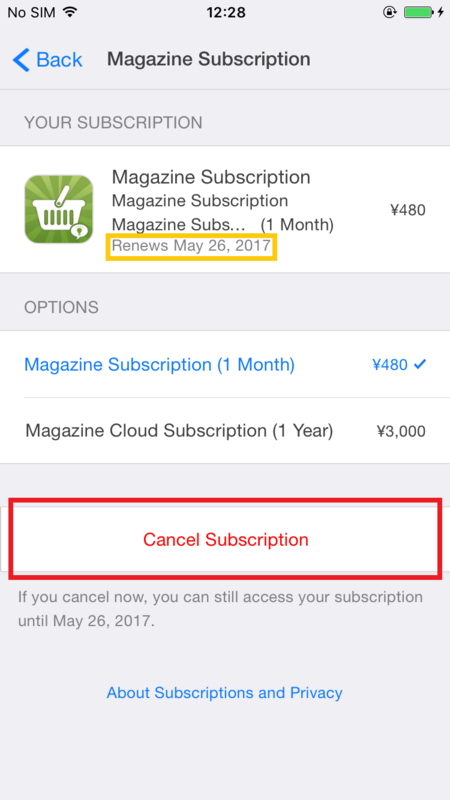 Subscription auto-renew is canceled. The date will be changed for “Expires”.